The super cute Cat & Jack leggings are on sale for $5.00 at Target.com. Even better, use code SAVE20 to get an extra 20% off and pick these up for only $4.00 through 8/30. 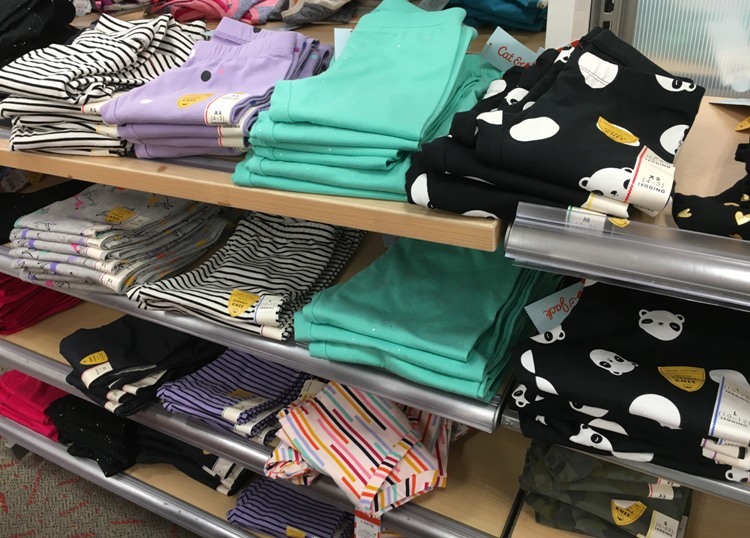 To save in-store make sure you add the Cartwheel offer for 20% off kids’ leggings.